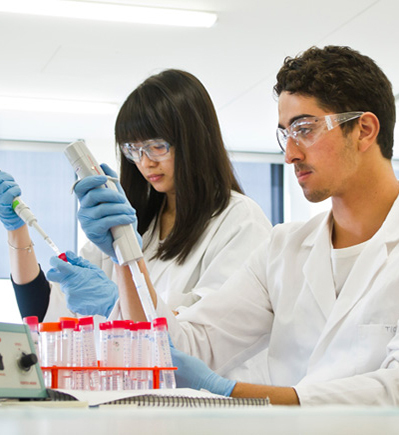 At Monash University we offer 224 courses across 26 field of studies. Monash University currently has 12 campuses located across 1 states. Learn more about each campus and the courses they offer. 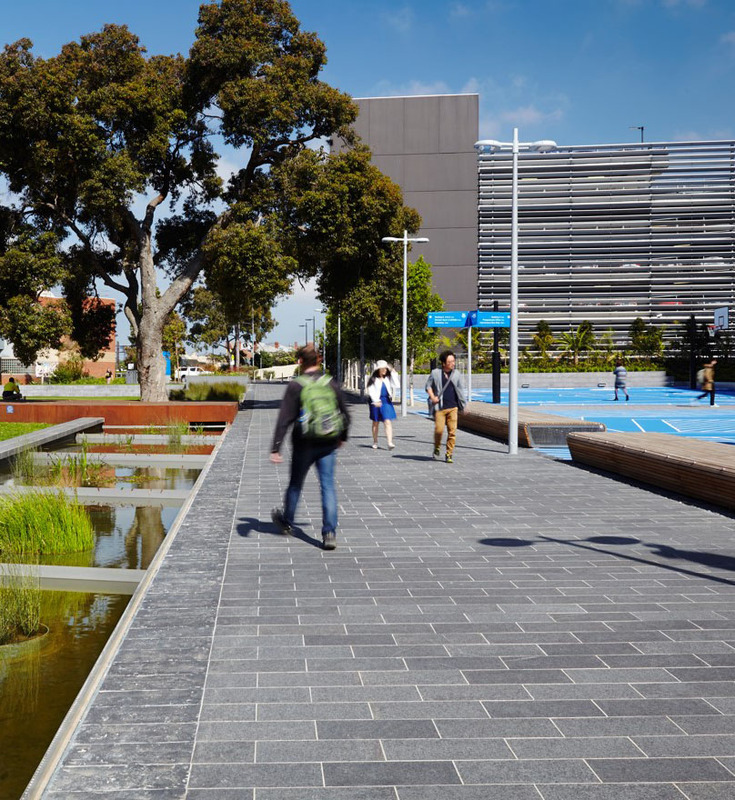 Find out what students from Monash University have to say about their study experience. 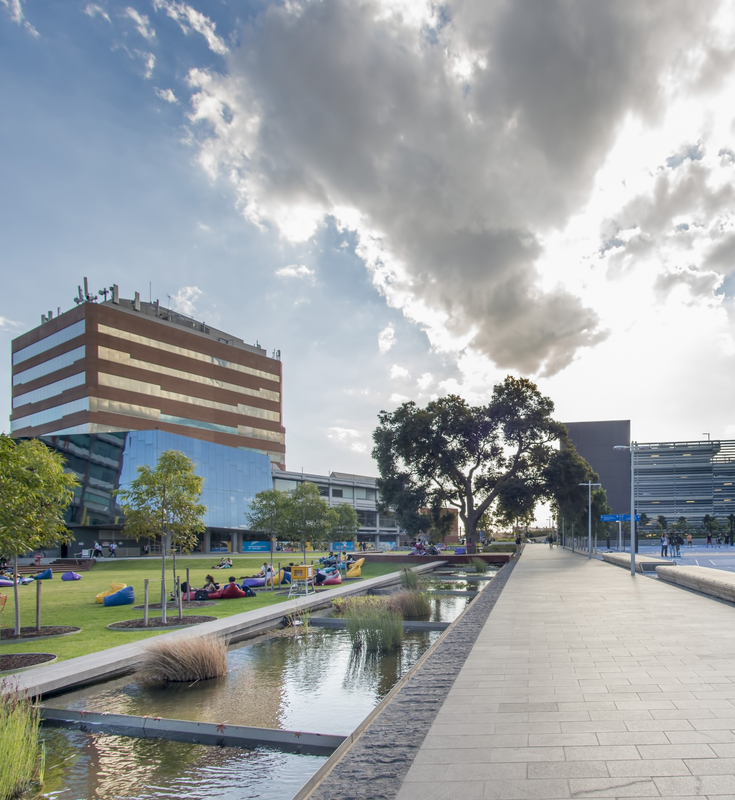 The ratings for Monash University are published in The Good Universities Guide 2019 edition. 5 STARS are awarded for results that fall amongst the top 20% of results in the country. You can contact Monash University directly by using the form listed on this page.